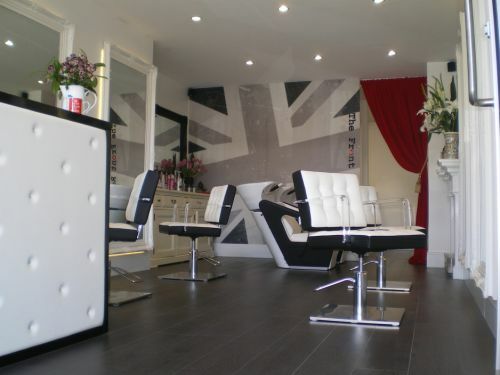 Boutique Hairdressing Studio, where you can relax knowing your in safe hands. You will leave us, relaxed , with a smile and great looking hair. Pixie Hair & Makeup for all your styling, wedding and special occasion needs. Hair Hair really can be your crowning glory, with the help of a stylist who listens and understands your needs. Pixie Hair and Makeup considers this one of the most important services the salon can offer you. You should love your look every day. Pixie makes that happen with the best cuts and richest colours to define and emphasize your personal style. She takes time to ensure that you have the techniques and products to maintain your new image. Pixie chooses Organic & Mineral products to achieve beautiful, healthy hair. The O&M line is specially formulated to reduce hair-stressing chemical overload. Makeup Everyone has occasions where they want makeup that's beyond the ordinary. Maybe there's a special party, new job, first date or a wedding; maybe you just want to refresh a look that's become stale and dated. Expert makeup can boost your confidence and change people's perceptions of who you are. Pixie Hair and Makeup can design individualized, occasion-specific palettes of colour to create a new, exquisite look. Pixie knows how to accentuate all your best features and make those tiny imperfections disappear. Whether you're in the mood for drama or subtlety, Pixie will work with you to get it just right. Weddings It's a clichÃ?Â©, but what bride doesn't want to be seen as radiant on her special day? Pixie loves being part of it all, making you feel pampered and gorgeous in preparation for that walk down the aisle. De-stress and recapture the romance while she fulfils your wedding fantasies. From Elegant Contemporary to Renaissance Romantic, Pixie's hair designs will ensure that you and your bridal party look stunning. She understands the subtle balance your makeup needs for great photos and a flawless, natural appearance, and will customize a flattering palette to give each member of your party a luminous, finished look. Get your hair done in your own home by Colin Bond of Bond Personal Hairdressing, a mobile hairdressing service based in metro Sydney, which comes direct to your door without the overheads you find in a salon. It's one of the few wonderfully affordable luxuries you'll find in Sydney no hassle, no traffic and no need to find parking or a babysitter. Born in London and worked for the Toni & Guy group both in London/Sydney for 10 years, Colin decided to create a business that was totally focused on his client's needs and this personalized home visit hair service was born. HAIRCUTS Men from $70 Women from $80 (colours from $100). SPECIALS Call and book an appointment before 28 February and receive 20% off cut and colour (Haircut only 10%). Let's face it, looking good can cost the big bucks. What with waxing, nails and tanning, having your hair coloured, cut and blow dried can add a hefty sum to your monthly outgoings. At Touch Up, we know that times are tough, and we have therefore developed a unique concept that allows you to maintain your look from $25. 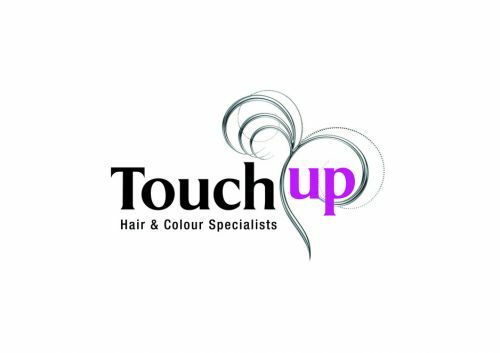 Visit us for your initial consultation, hair cut and colour, and you can then take advantage of our 'touch up' service as your hair regrows. We simply charge between $25 and $50 to 'touch up' your colour. To find out how our Touch Up service can apply to your hair, pop in to our Coogee salon, or call us today on 9315 7555 and we'll show you. A relaxing, enjoyable experience... A visit to the hair salon should be a treat. Everyone needs a bit of 'me' time. Our salon is designed to ensure you enjoy your visit as much as possible. From the reclining, massaging chairs, to the complementary head massage, we're confident you'll enjoy a relaxing experience at Touch Up. ...at a time that suits you. We know you lead a busy life, and our opening hours are aimed at ensuring we can fit you in when you have time. We are open from 9am until 7pm every night of the week, with late night opening until 9pm on Tuesdays and Thursdays. Welcome to The Front Room Hairdressing Studio, created by Justine Gibson, a London trained hairdresser, with over 10 years experience in the industry. As the name suggests, The Front Room is a salon where clients can relax and feel at home, in a refreshingly welcoming and luxurious atmosphere. Our philosophy is to enhance a person's natural beauty through the expression of hair. At The Front Room, you can trust in your stylist and receive the undivided attention you deserve. We specialise in creative colour, style cutting, wedding hair and the latest in keratin treatments. The Front Room is proud to be a Redken colour salon. 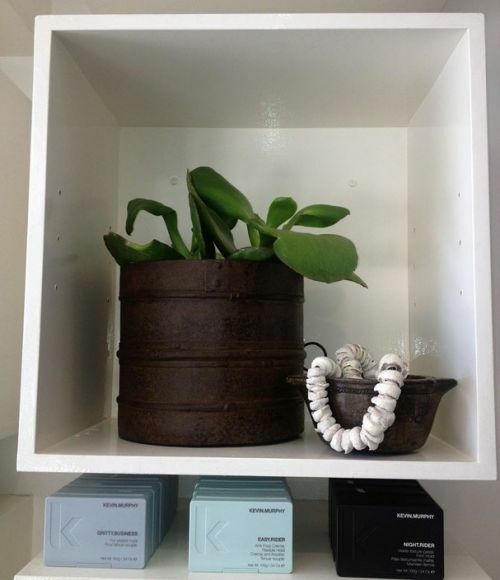 J&J Hair & Body Studio is a home based hair salon in Coogee, offering personalised, friendly service at great prices. Open Wed 9-5, Thurs 9-12 or by appointment. 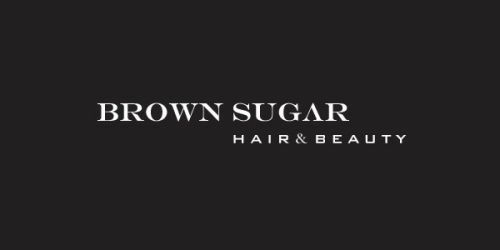 Brown Sugar Hair & Beauty is a upmarket salon in the heart of Coogee and we are bringing a new style of salon to the beachside. We provide professional hair styling for men and women with spray tanning, treatments, beauty services, laser hair and tattoo removal and a huge range of the most popular product ranges in our store. At brown Sugar Hair & Beauty we are providing a new salon experience where you come to relax and get pampered and enjoy all the services our salon has to offer. Our culture is unique, modern and with a twist and we are rapidly growing to be a household name in the Eastern Suburbs with many high profile clients..